Capoeira Berlin – Join the Roda! 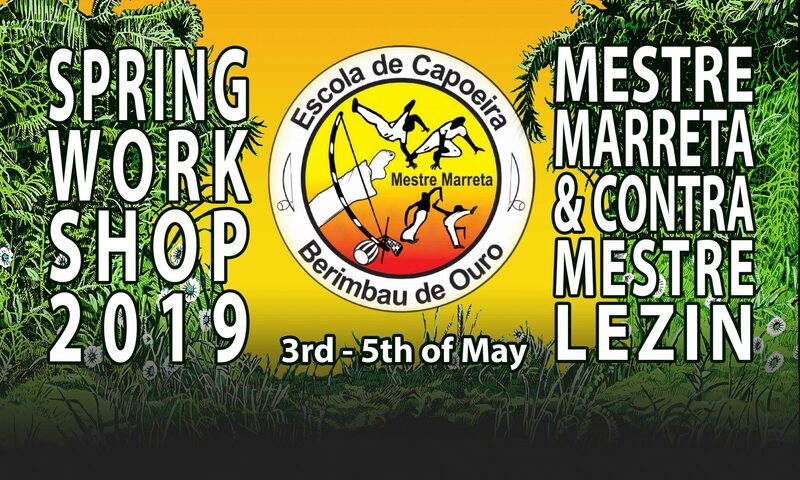 Capoeira Berimbau de Ouro hereby proudly presents the 3rd consecutive Spring Meeting with Mestre Marreta and Contra-Mestre Lezin, who will join us directly from Montes Claros, Brazil! 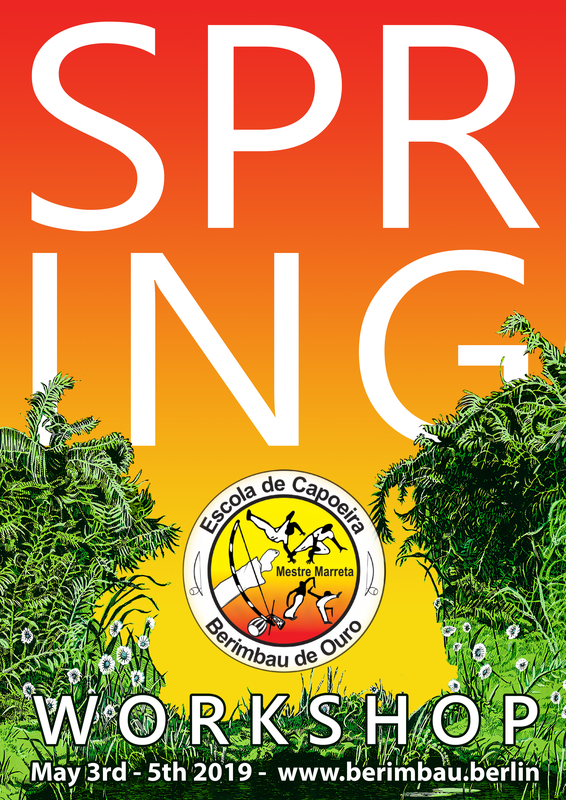 This years Workshop will take place from May 3rd to 5th, with lessons of Capoeira, Music, Maculelê and Yoga. On Saturday will be the Batizado and the already well-known party to celebrate with friends & visitors. EVERBODY IS WELCOME, SO COME AND JOIN OUR RODA! 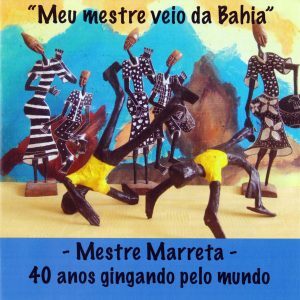 In 2016 Mestre Marreta released his first CD in collaboration with Edson Gomes and several other friends. He dedicated this acustic compilation of Capoeira & Samba rythms preeminently to his late teacher Mestre Carne de Cobra.